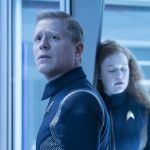 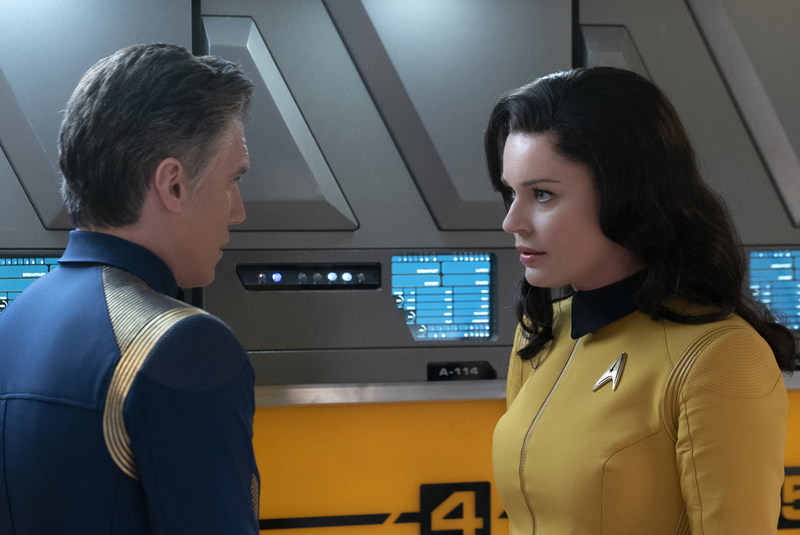 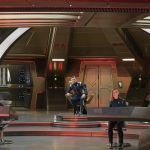 Five new photos have been released ahead of Thursday’s Star Trek: Discovery: An Obol for Charon episode. 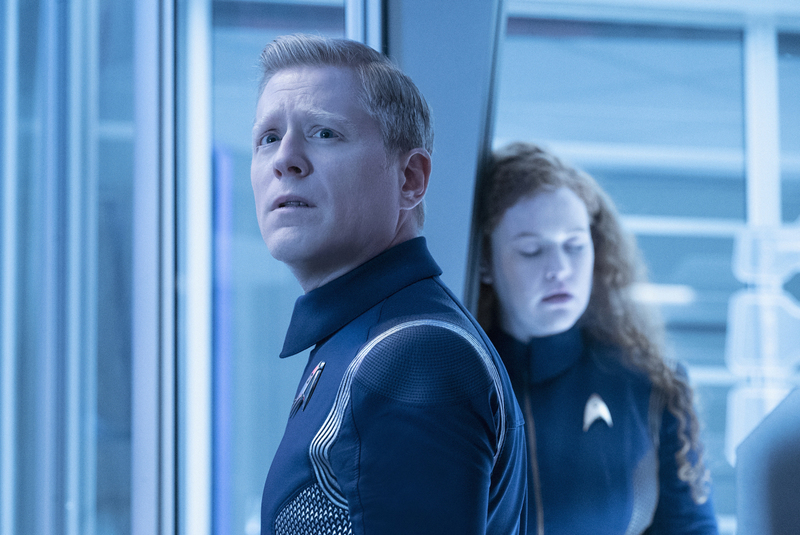 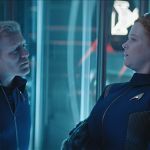 Two of the photos include Stamets and Tilly, and Tilly doesn’t look very well. 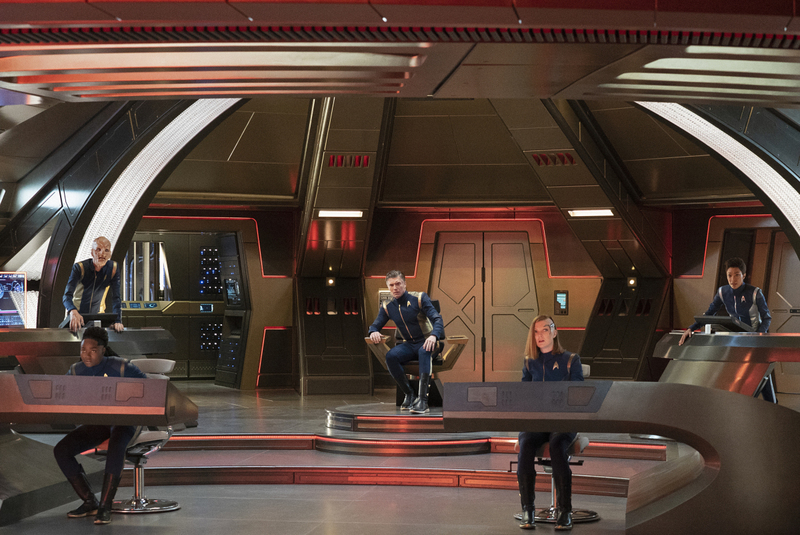 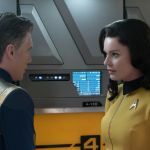 Another shows the bridge crew, with Captain Pike in a Discovery-style uniform. 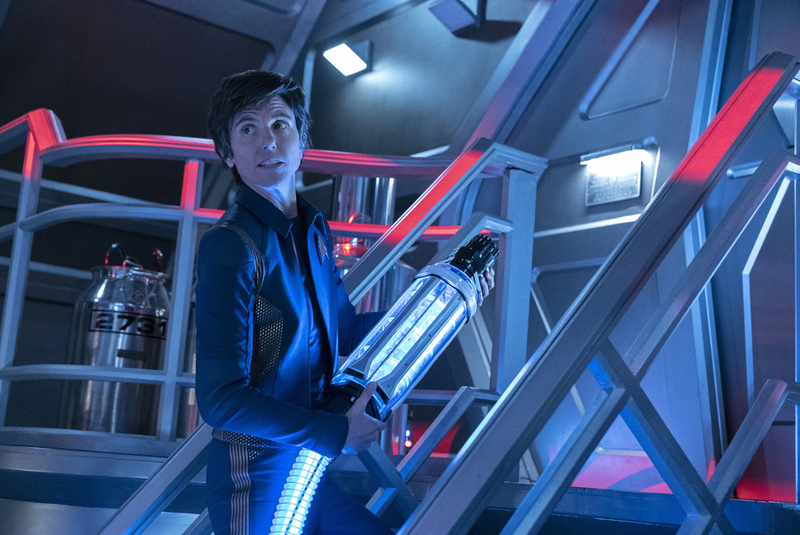 The fourth picture features Jett Reno (Tig Notaro) in engineering. 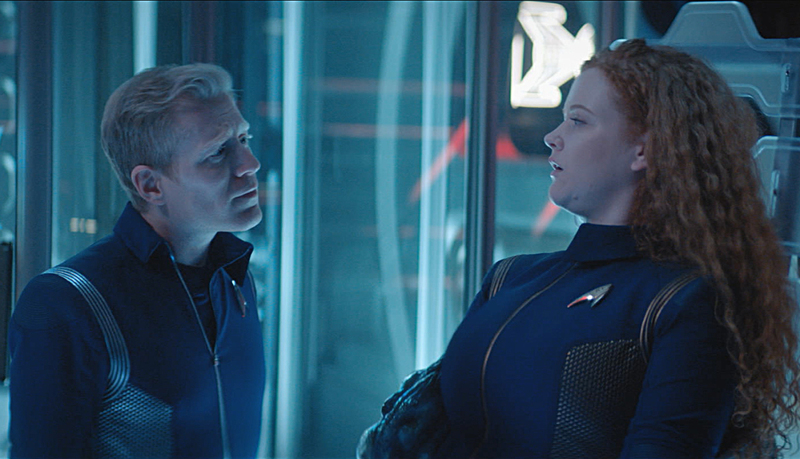 The last picture features Pike and Number One (Rebecca Romijn). 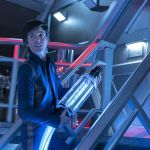 Click on the thumbnails to see the larger photos.